Copyright Notice: © and ™ Aardman 2018. These are the official Shaun the Sheep & Bitzer licensed characters, Shaun the Sheep & Bitzer. 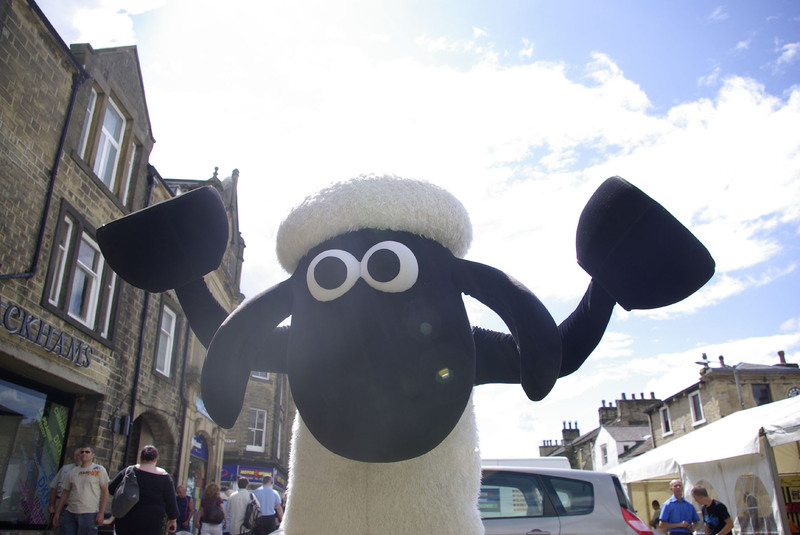 Rainbow Productions holds the UK’s official licence to manage the personal appearances of Shaun the Sheep and Bitzer characters at public events on behalf of the brand owner. Unlike other sheep, Shaun is a superstar who doesn’t follow the flock. Instead, Shaun is the leader of the flock. He’s clever, adventurous likes to push the boundaries, which often results in him getting into trouble. This is where his friend Bitzer the sheepdog comes in. Shaun is Bitzer’s best friend and enemy at the same time. Bitzer tries to control the mischief and antics that go on within the flock. Shaun’s cousin Timmy is the toddler of the flock. But be warned! He’s not as cute and innocent as he looks! Little Timmy worships Shaun, copying what he does, which often results in double trouble! The 2015 Boxing Day special of The Farmer’s Llamas achieved over 8 million viewers on BBC 1. In Autumn 2016 a new series of 20 episodes launched. Shaun the Sheep the Movie hit cinemas worldwide in Spring 2015. Shaun the Sheep Movie 2 is confirmed for theatrical release in 2019. 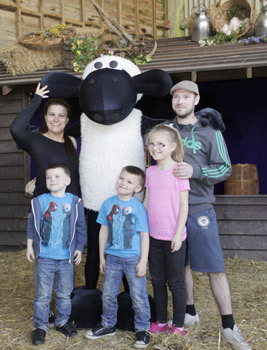 The first permanent Shaun the Sheep themed attraction opened in Sweden in Summer 2016. 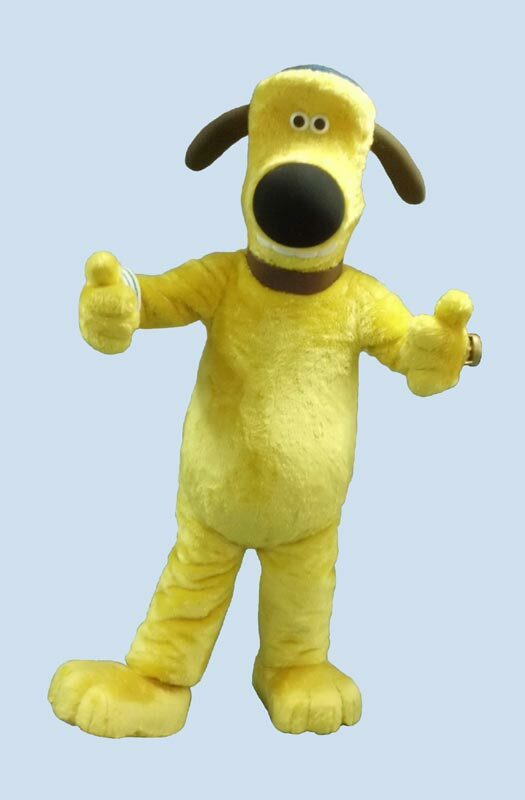 Shaun has become one of the most successful children’s TV characters of recent years, after making his on-screen debut in the 1995 film A Close Shave, alongside plasticine heroes Wallace & Gromit. In 2014 and 2010, Shaun the Sheep won the BAFTA Children’s Award for Best Animation. 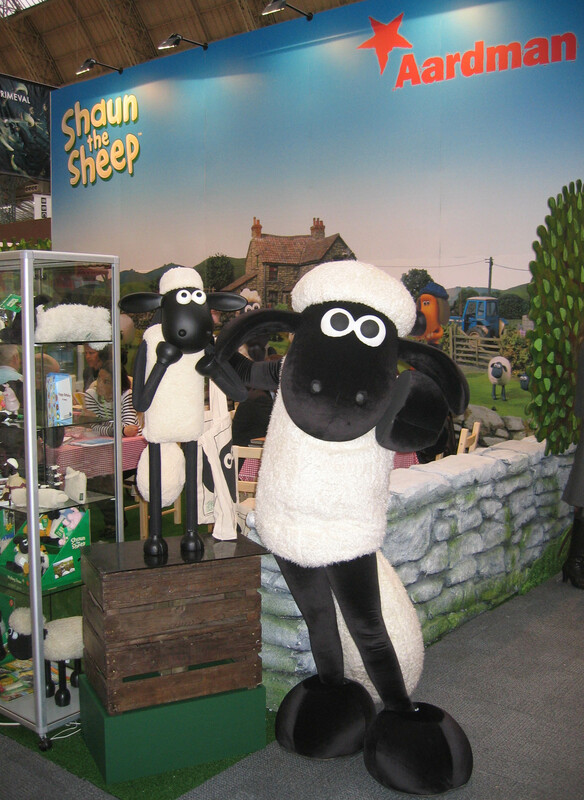 Shaun the Sheep also won the Best Children’s Series at the British Animation Awards and International Emmy Award in the Children and Young People category in 2010. 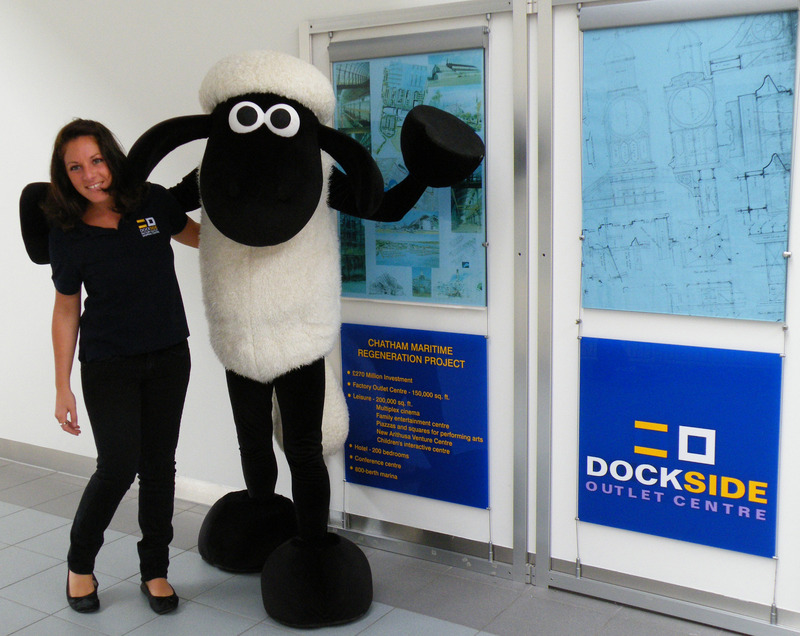 Licensed character costumes Shaun the Sheep & Bitzer are available to attend UK events. They can be booked individually or as a duo.